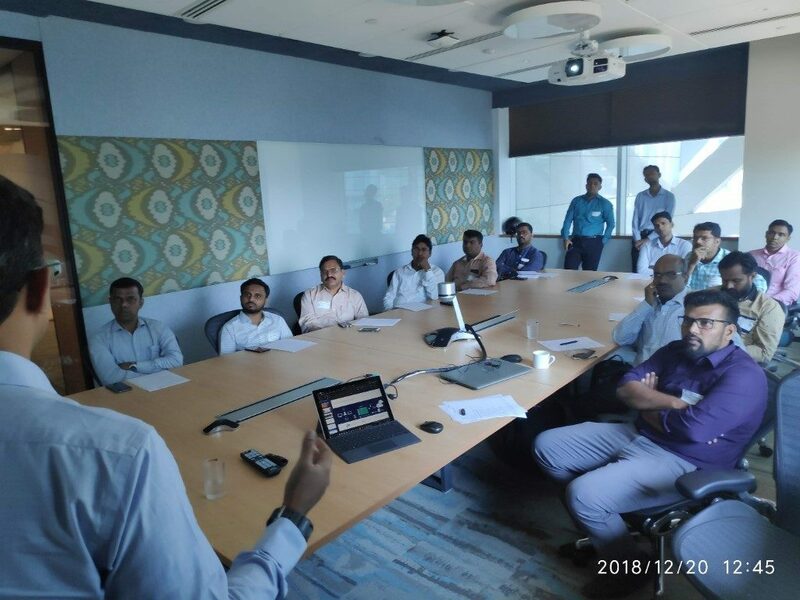 TechGyan conducted a workshop for Customers on 20th December 2018 on “Security as a Service” . 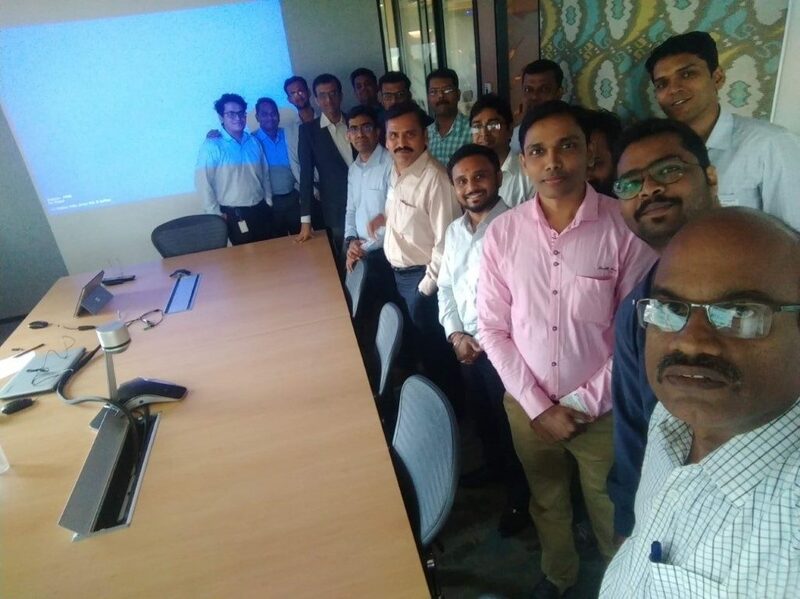 This was conducted at the Microsoft Mumbai office from 10 AM to 1:30 PM followed by lunch. 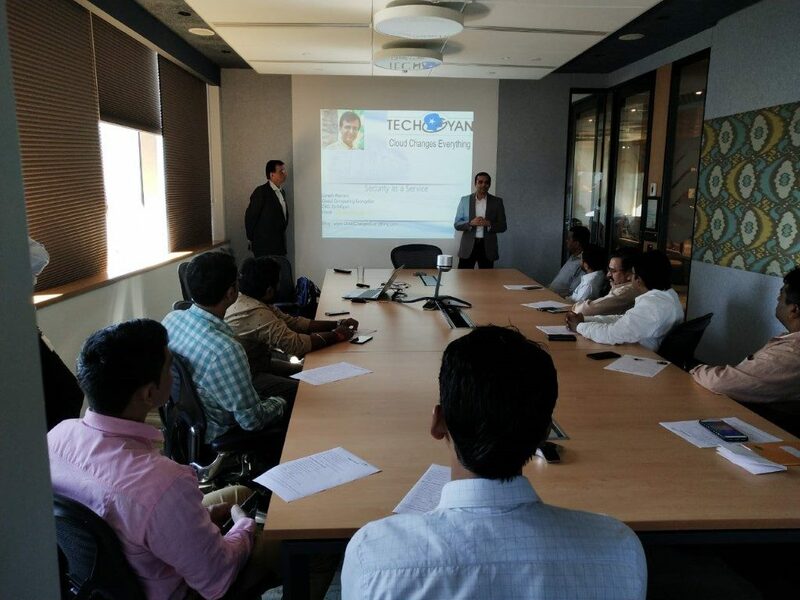 The Conference Room was absolutely packed when the Event kick off was done by Mr. Saksham Nijhawan , Territory Channel Manager , Microsoft India , SMB, West. He spoke about the need for Security in the connected, always – on Digital World of today. He then invited Mr. Suresh Ramani, CEO , TechGyan, to deliver the Keynote. Mr. Ramani spoke about the Security Landscape of today. The Key attack zones are Email, User and Device . Next he spoke about the increasing needs of Compliance where the duty of information protection lies with the Company and there are significant penalties for non compliance. 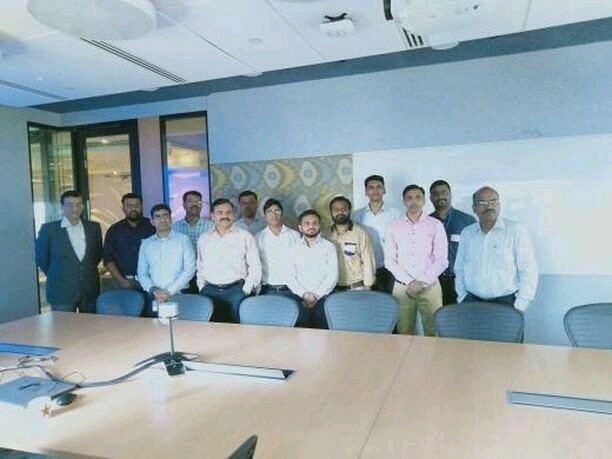 After giving the details, he spoke at length on the amazing simplicity of a Security and Compliance Solution based on Microsoft Technologies. 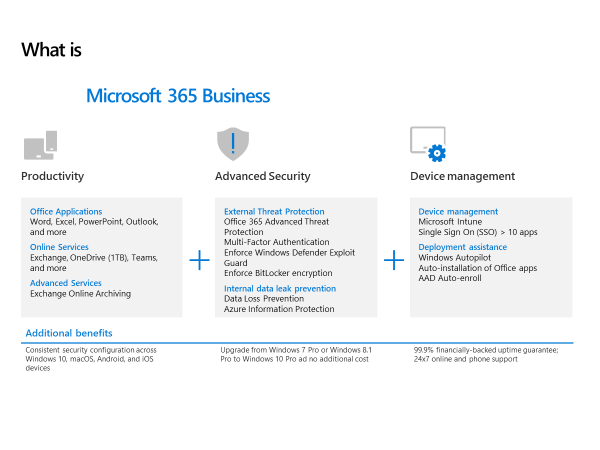 He then introduced the audience to a comprehensive Security Solution called Microsoft 365 which is a combination of Productivity + Security + Compliance + Device Management . He then gave practical examples of how we can implement Security best practices . 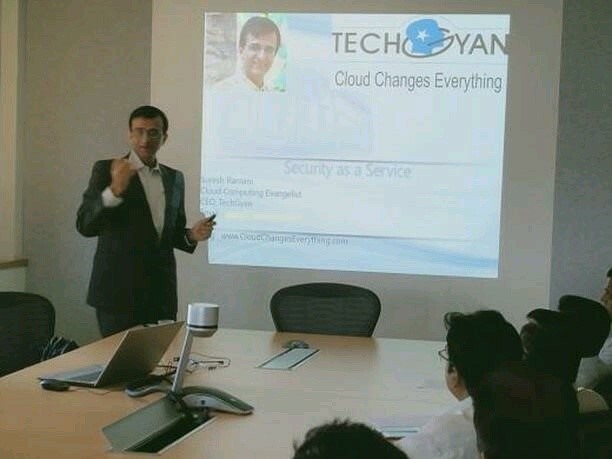 In order to simplify the complete process of Security , TechGyan has come with a unique concept where first the scope of service is defined. Then a fixed cost is agreed upon per user per month which covers the cost of license plus implementation plus day to day management . This ensures that there are no one time high CAPEX charges and nor any implementation charges . This greatly simplifies the deployment and management of Security Services. After the keynote , Mr. Ramani introduced the Customers to Suresh Kumar, who is a Security Specialist at Microsoft Mumbai. 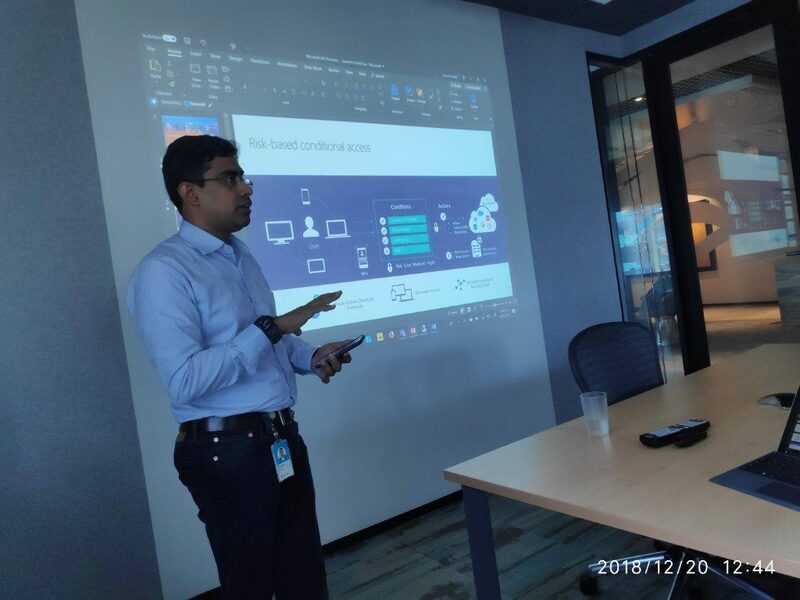 Mr. Suresh Kumar then did a deep dive into a few demos and explained the key Security concepts of the Microsoft Solution. The demos were absolutely lucid and compelling. After the demos , there were a group pictures clicked and then the Customers were invited to join for Lunch .